Check out our new line of Decorative Dog Pillows. They are made of polyester and are 9×8 in size. 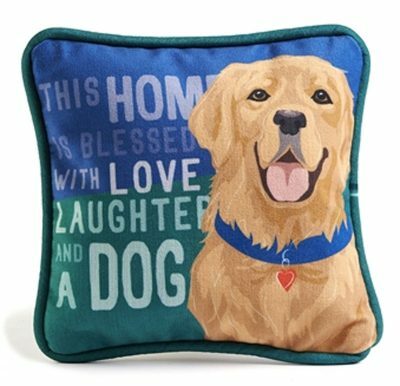 Each dog pillow contains a different message on the pillow. The Beagle pillow for instance says “Home is Where my Dog is”. 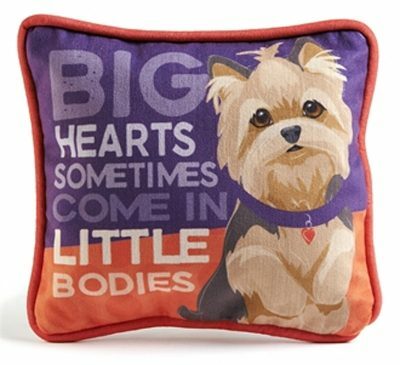 The Yorkie pillow says “Big Hearts Sometimes come in Little Bodies”. We know how expensive pillows can be. Which is why we have tried our best to price these at a competitive price for you. Each pillow is $10 plus shipping. We feel we have done a good job. For less than $14 shipped you can own one of our dog pillows. 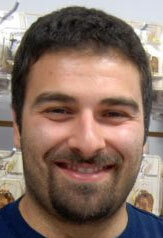 To view the available breeds, please click the above link. You can also see a sample of the pillows below. You can use our pillows as an accent piece in your living room, den, bedroom, or to sleep with. Whether you buy it for yourself, or your children, our pillows are sure to create smiles. If you have any questions or suggestions you can contact us by using the contact form on our contact page.